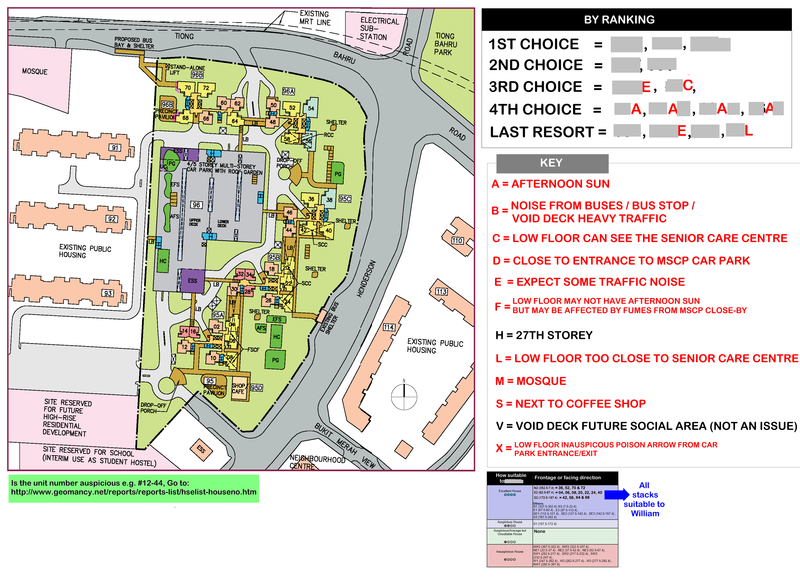 for the East Group persons. 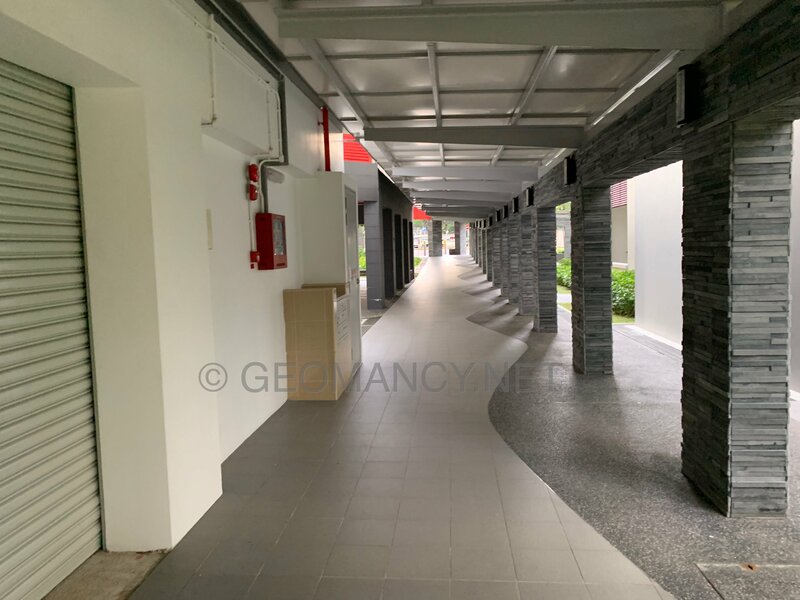 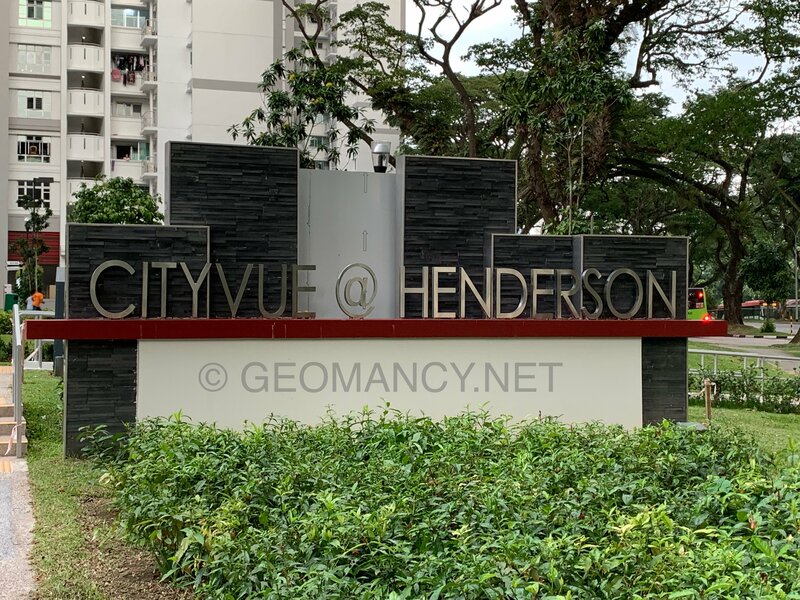 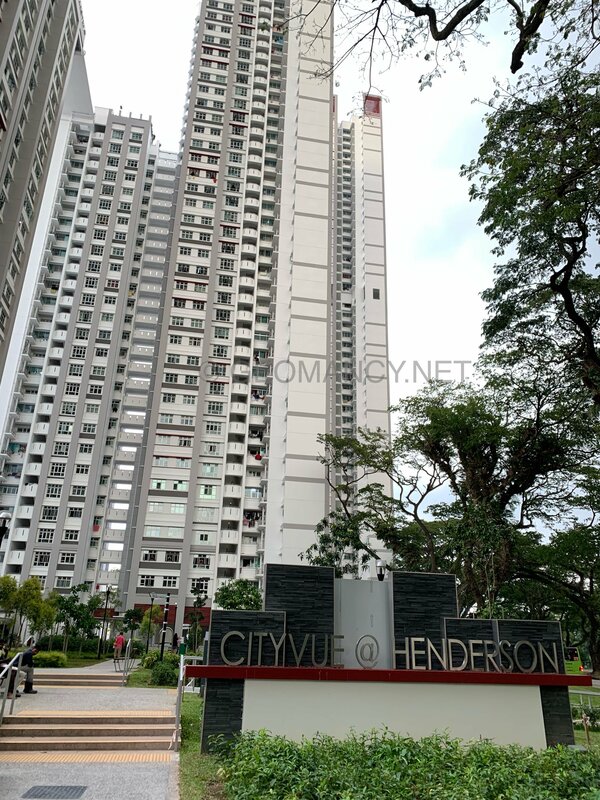 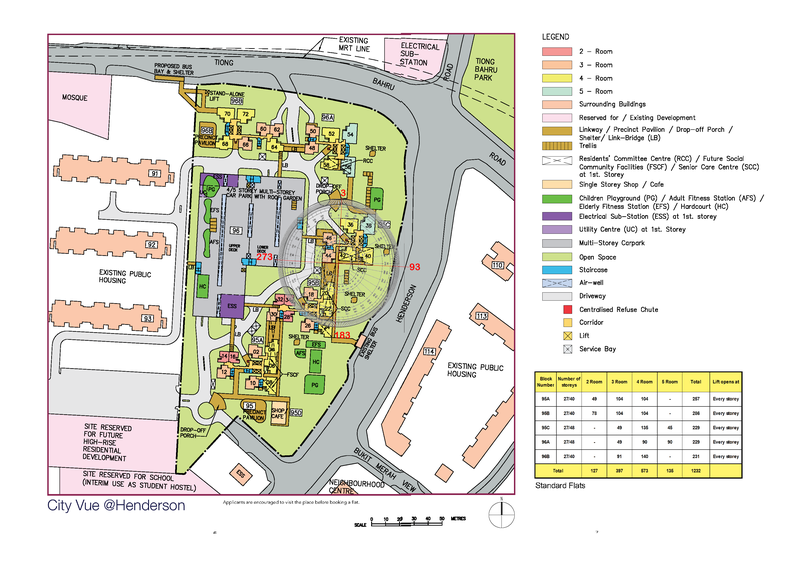 HDB Compass City Vue @ Henderson are standard flats with a total of Five (5) Blocks. 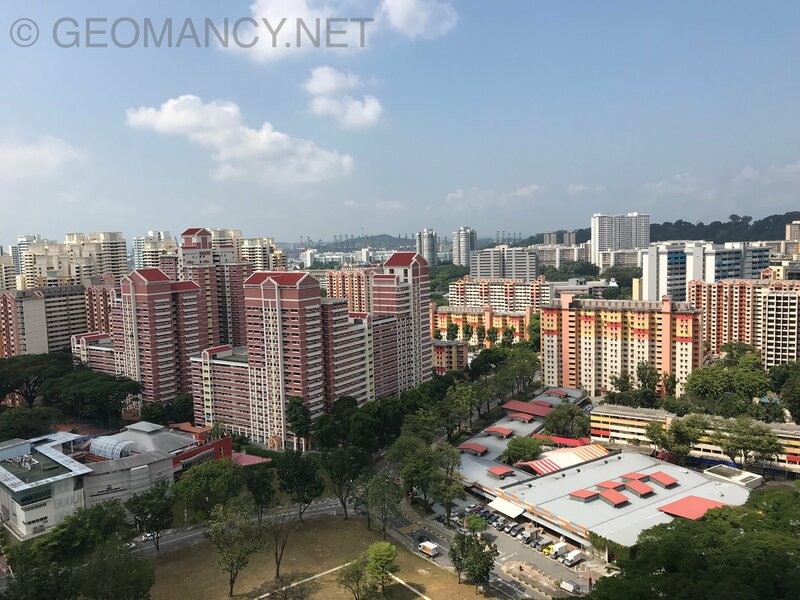 Majority of the flats are either North / South facing. 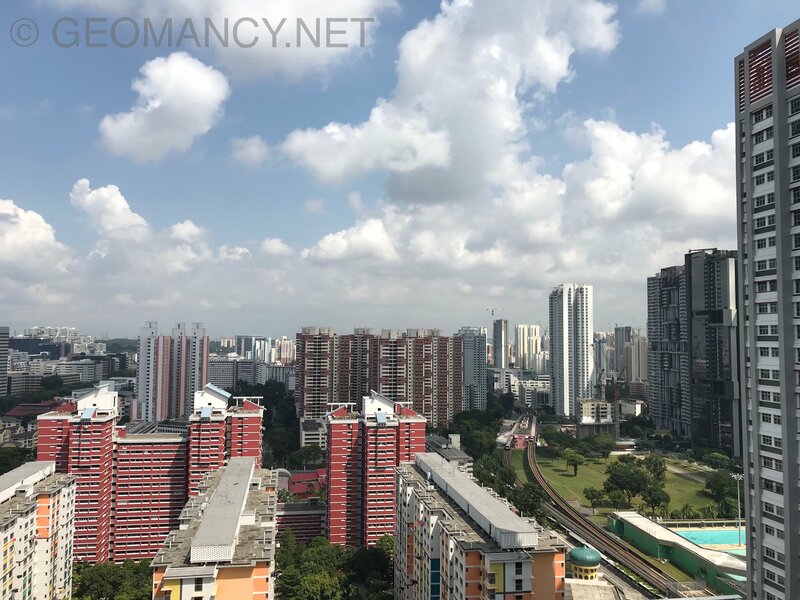 With a fewer that are facing West and East. 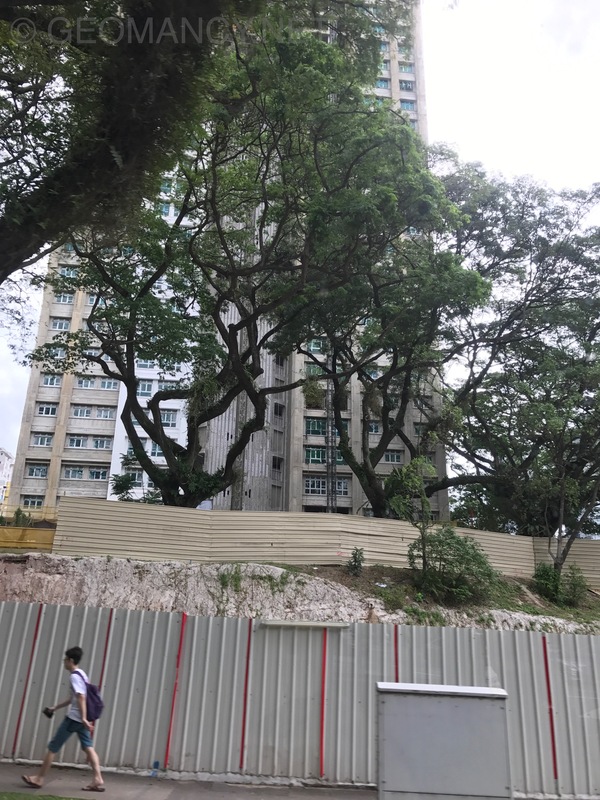 Majority of the flats faces towards this development's 4/5th storey multi-storey car-park. 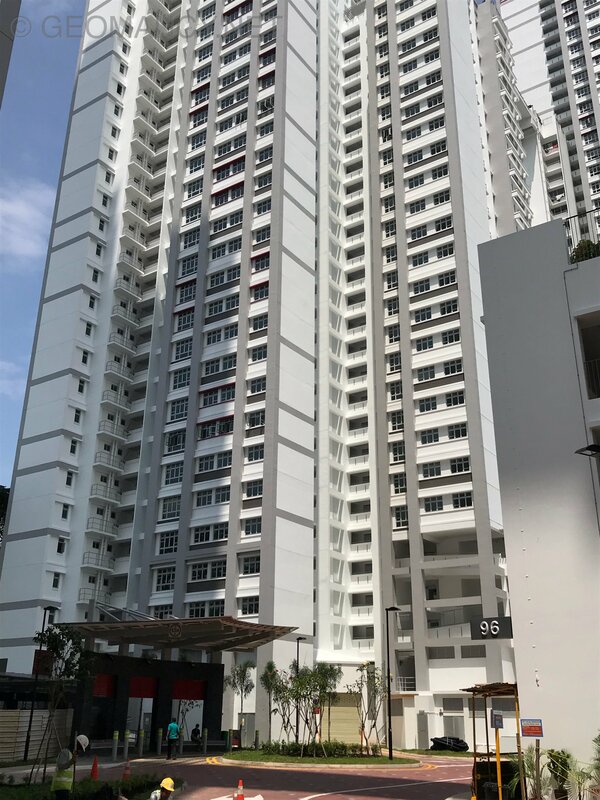 If so, for such stacks, best to get a unit higher than 6th storey (if possible). 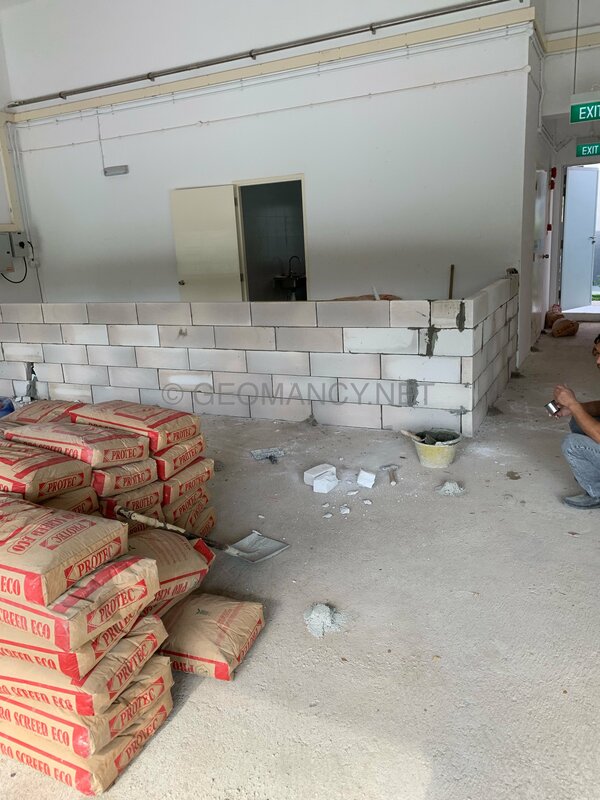 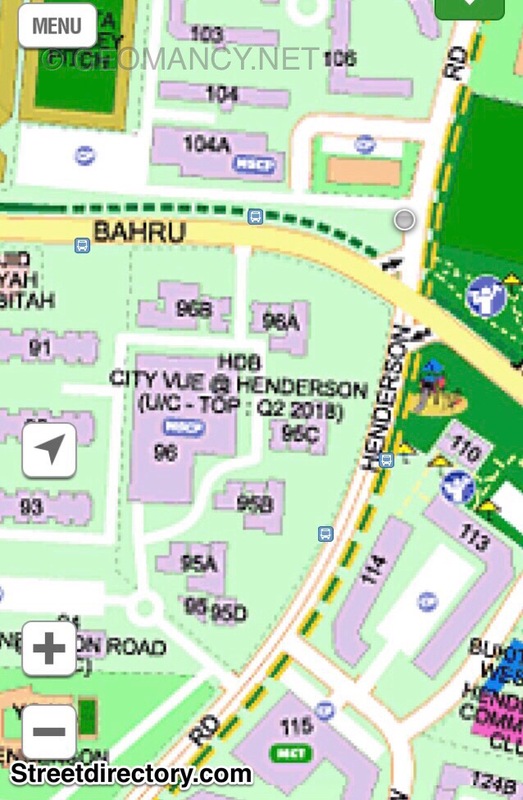 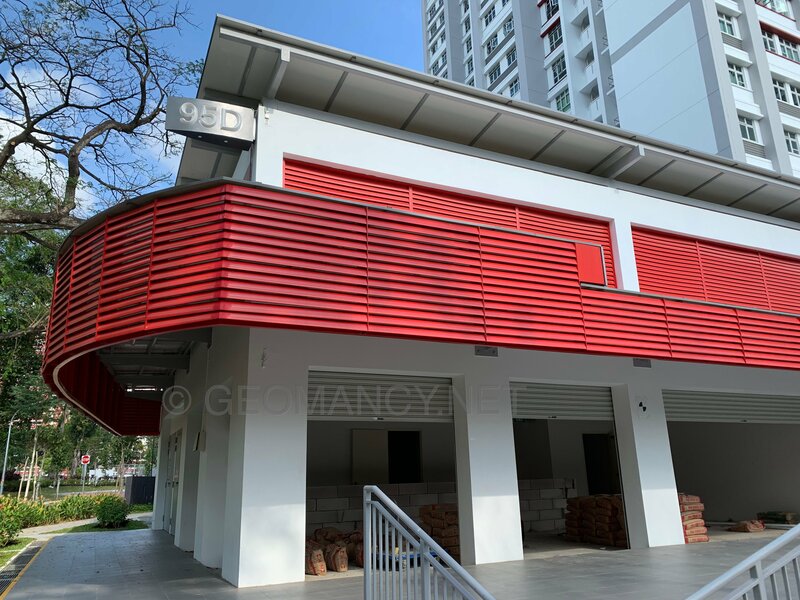 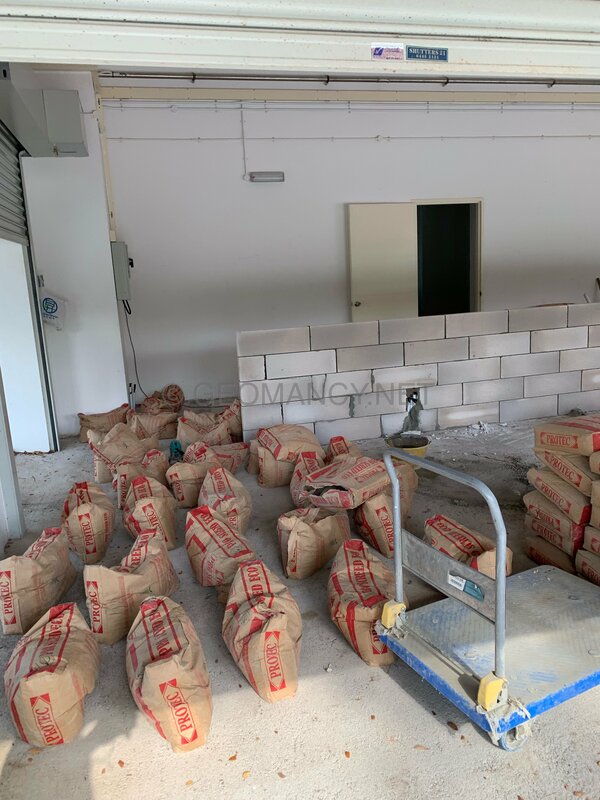 Else the rest of the flats face the road(s) : be it Henderson or Tiong Bahru Road. 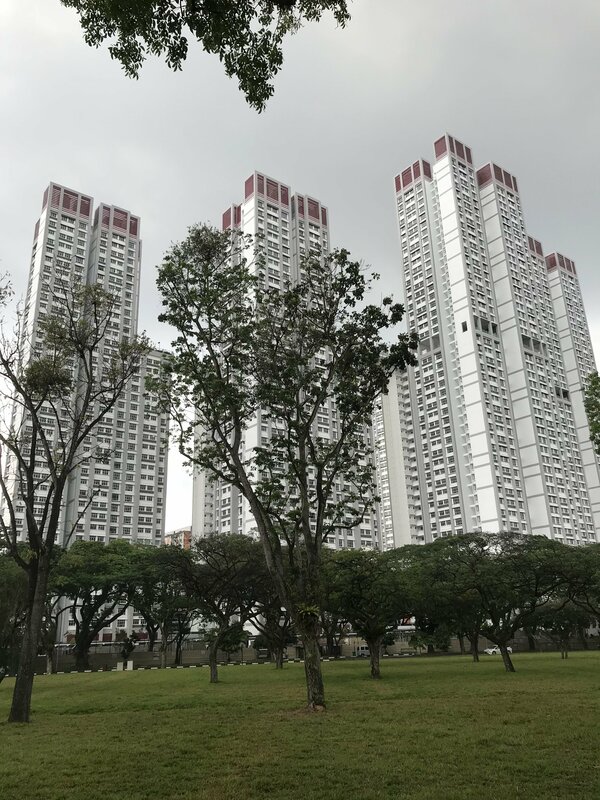 From a Feng Shui point of view better stacks are those that face South 2 (S2) facing especially for the East Group persons. 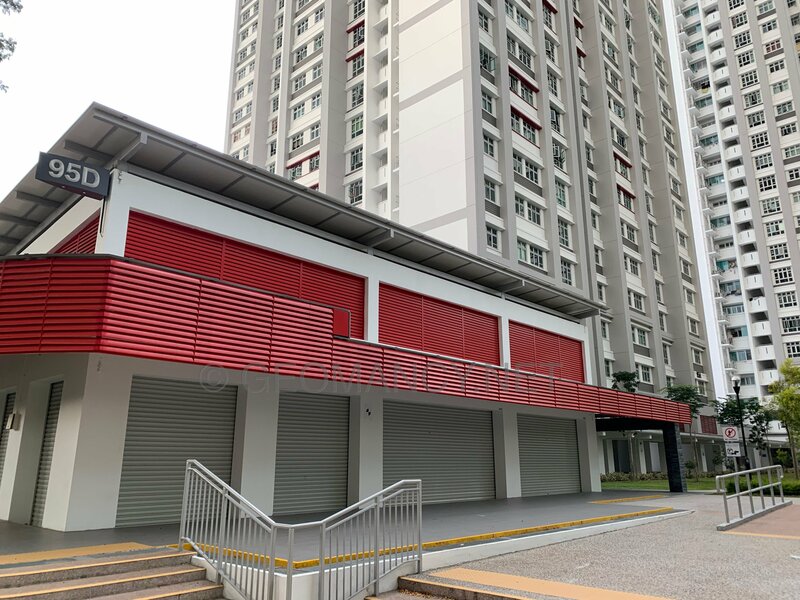 In my opinion, by far this development has one of the most number of considerations. 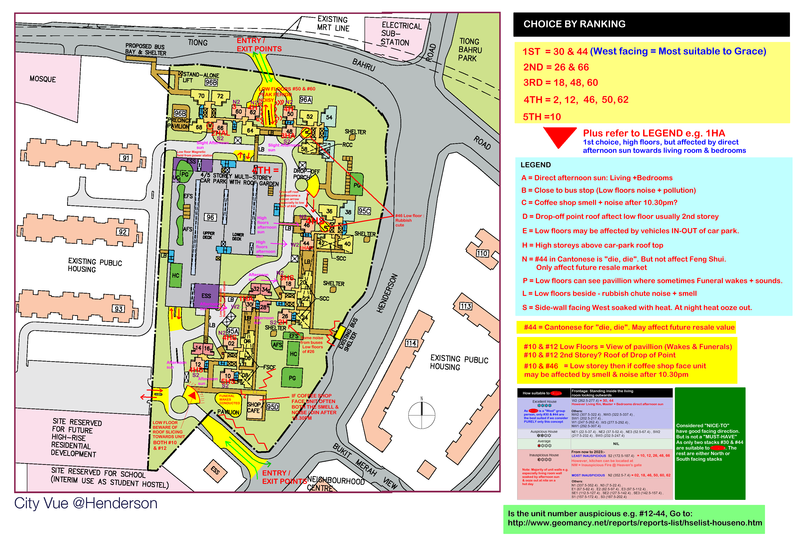 And the considerations can be found under "Legend" in the attachment. 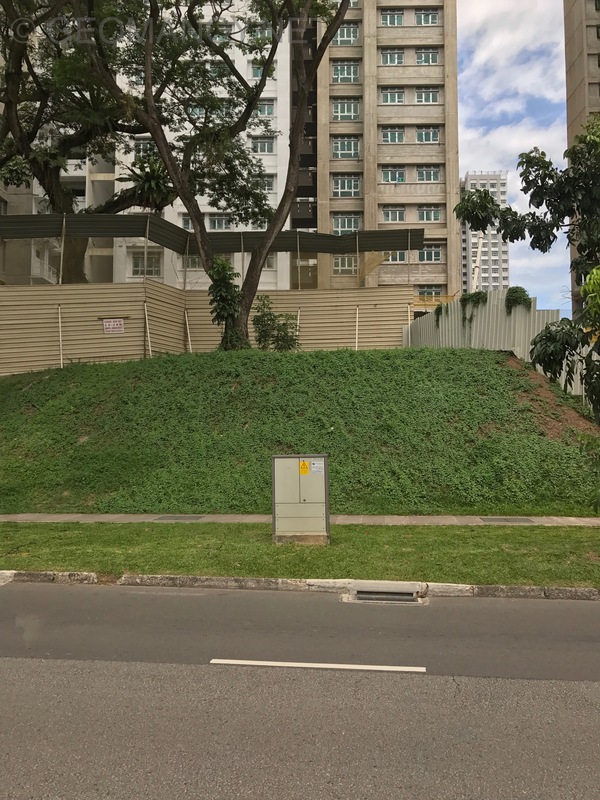 This is another ranking exercise for theremainder stacks/units. 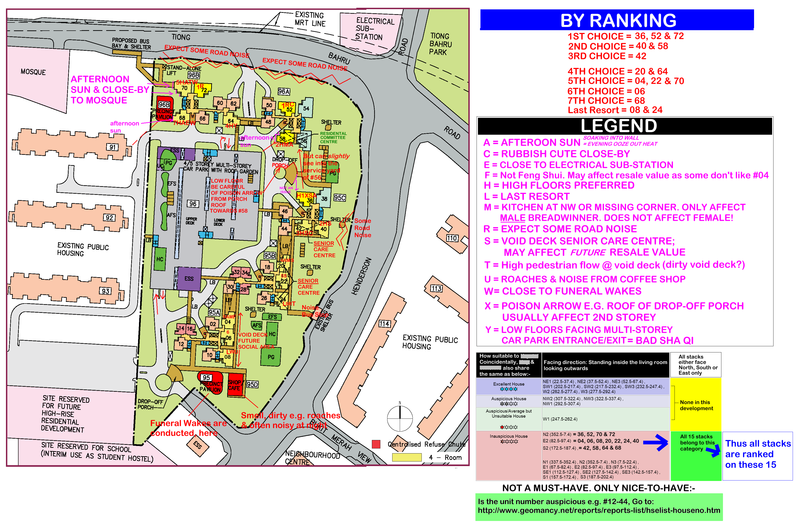 The actual rankings will be release after T.O.P. 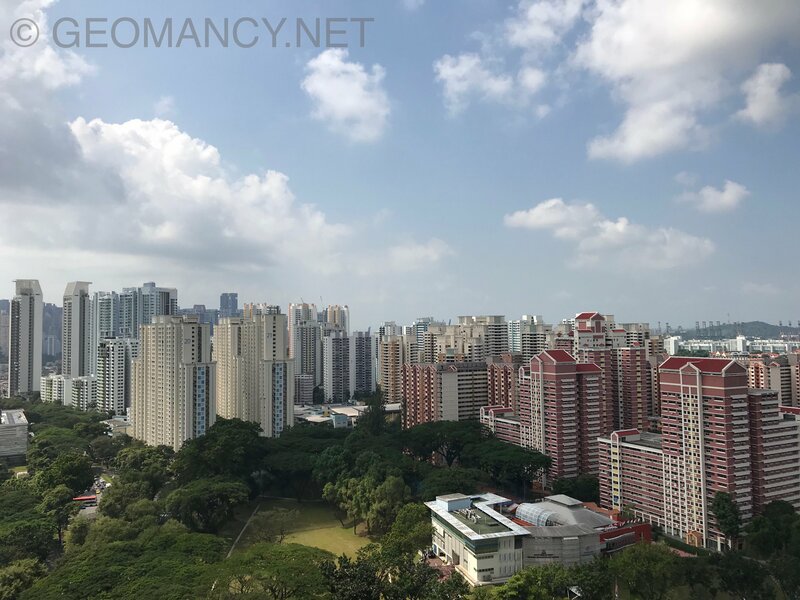 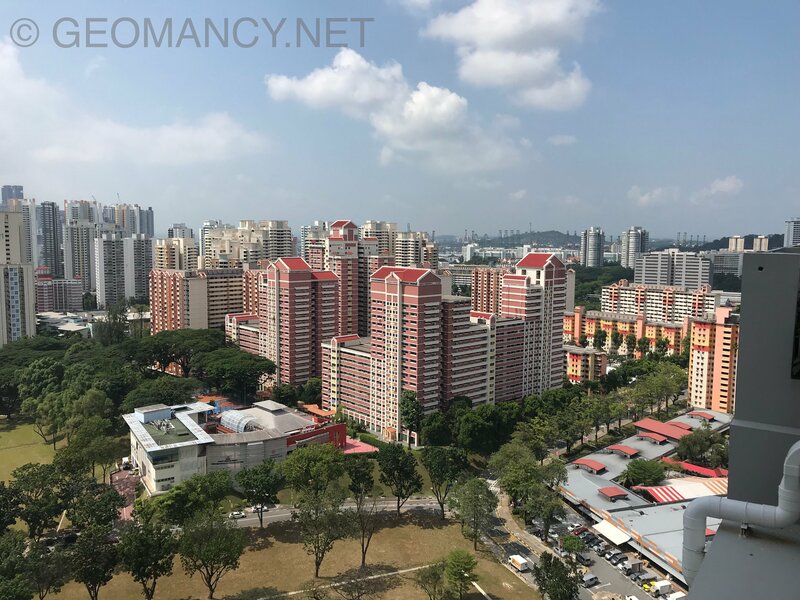 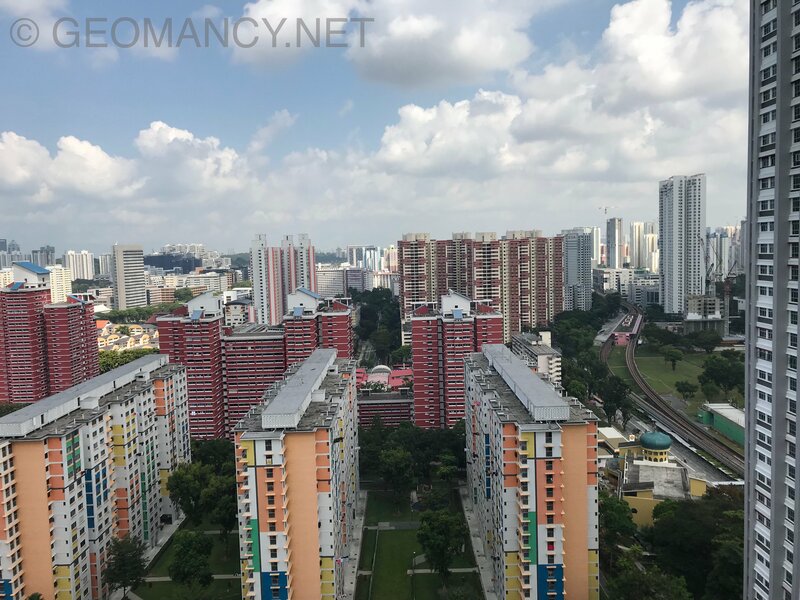 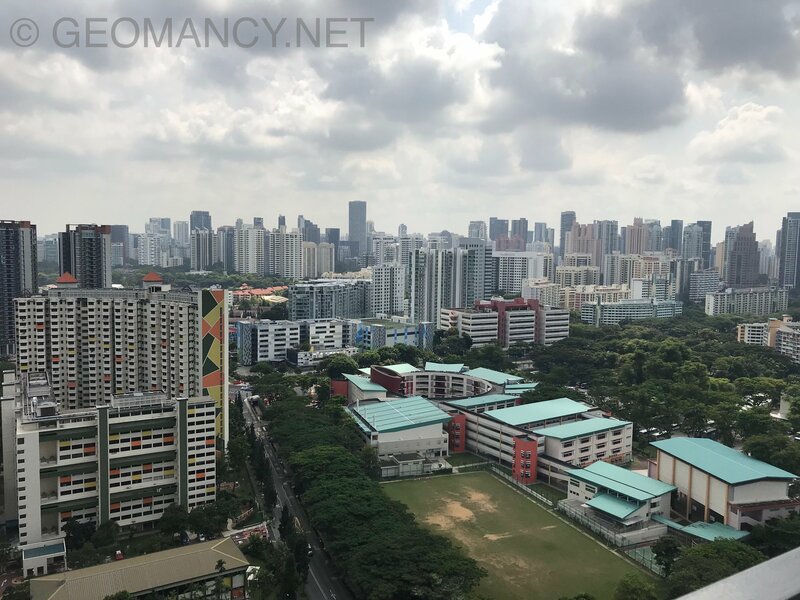 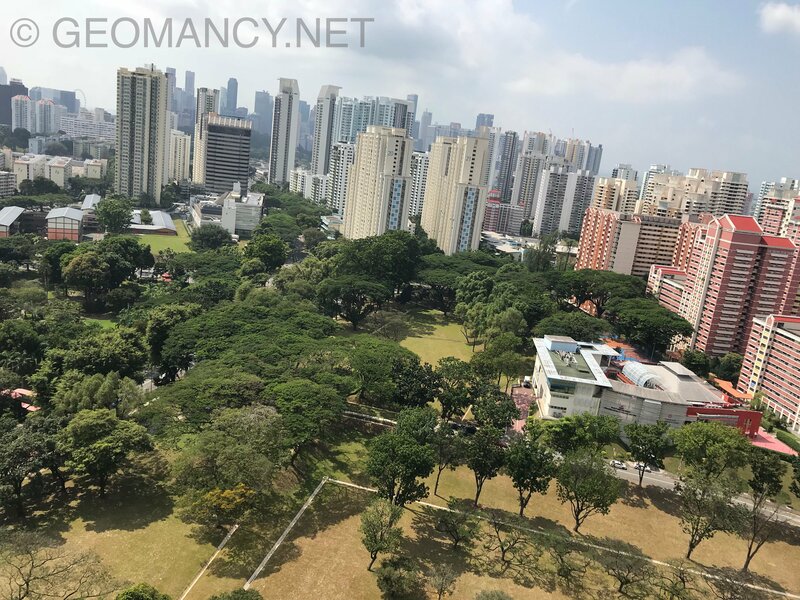 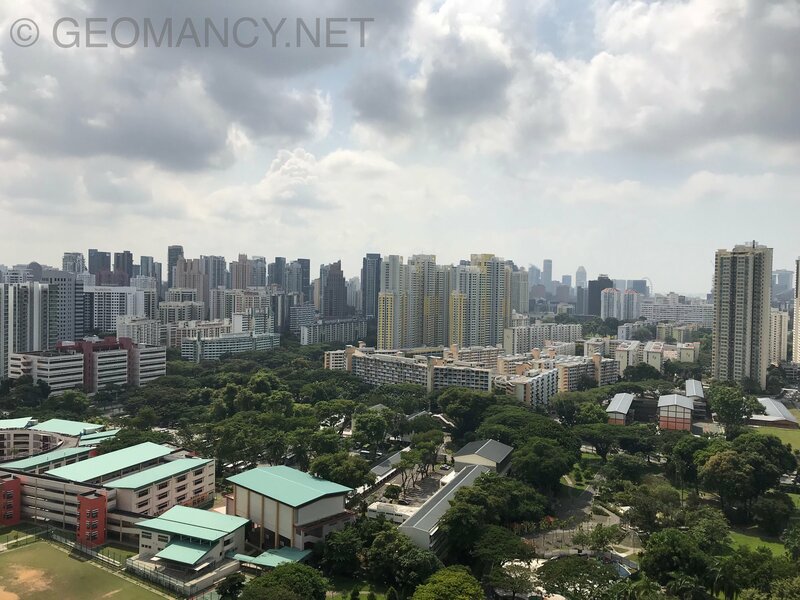 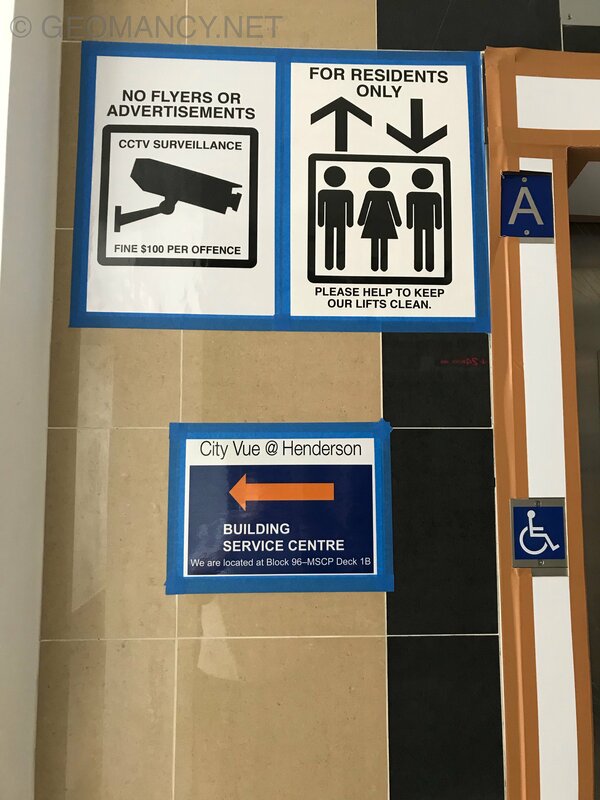 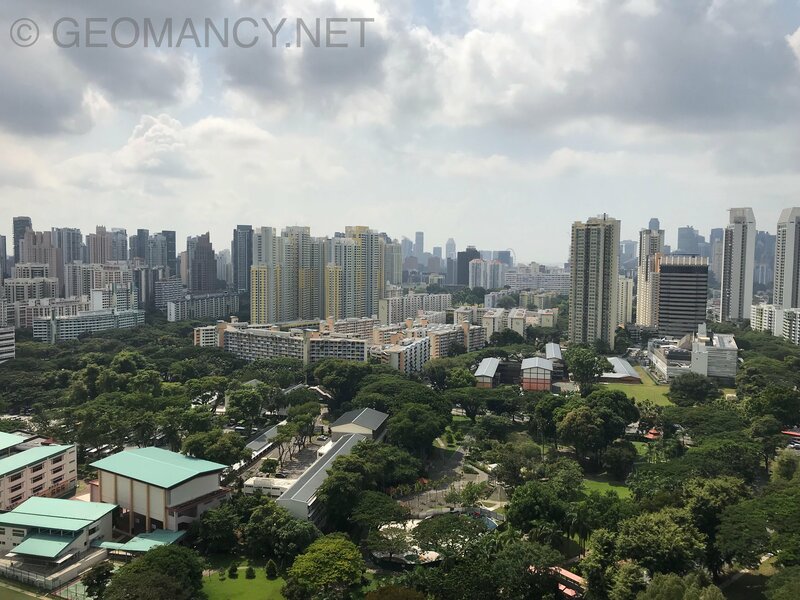 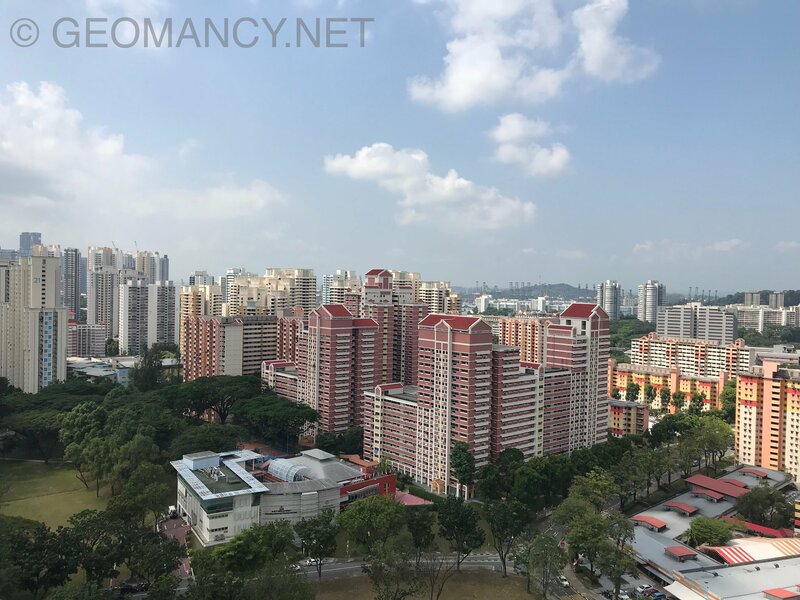 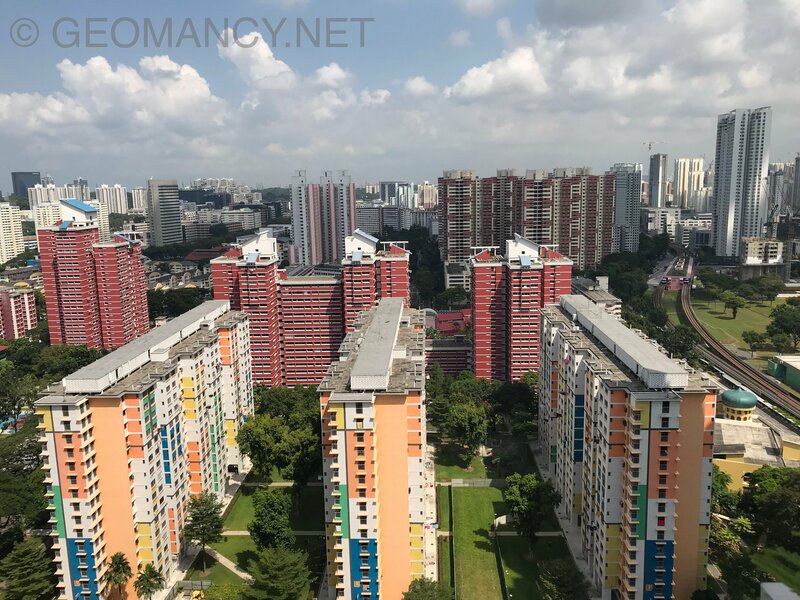 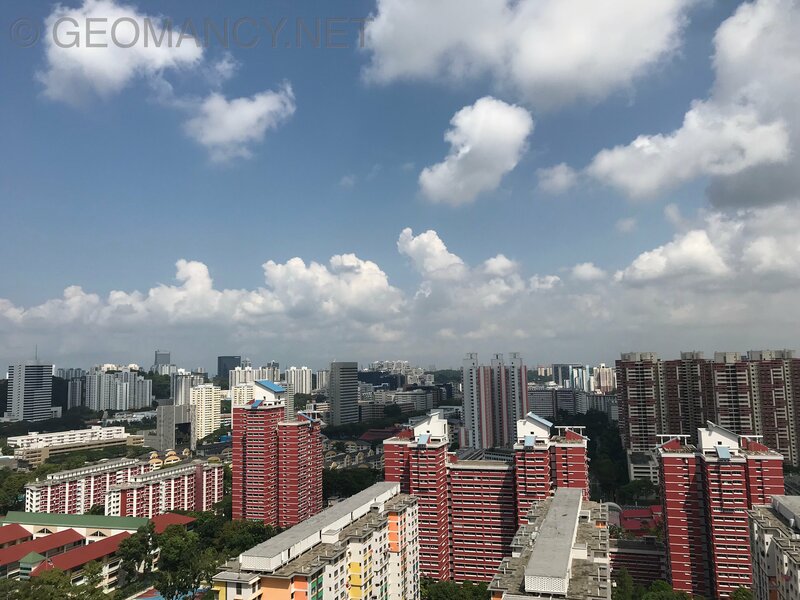 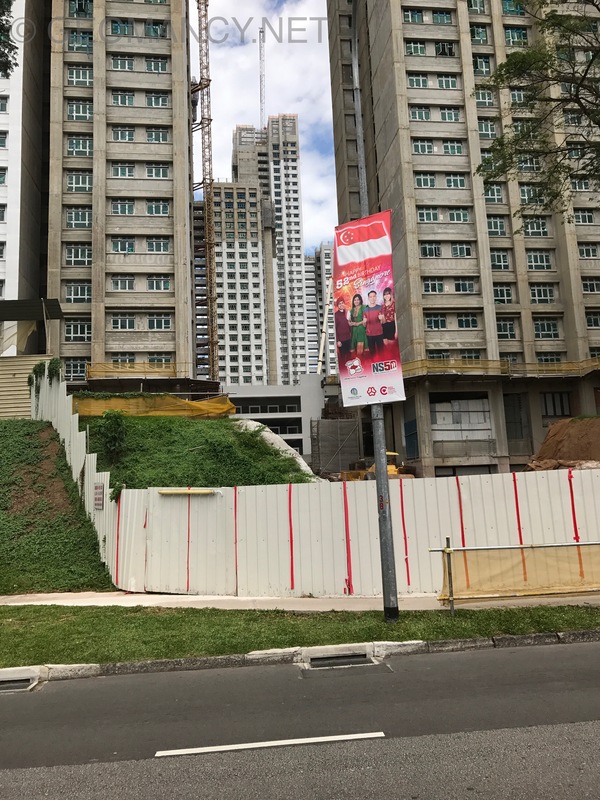 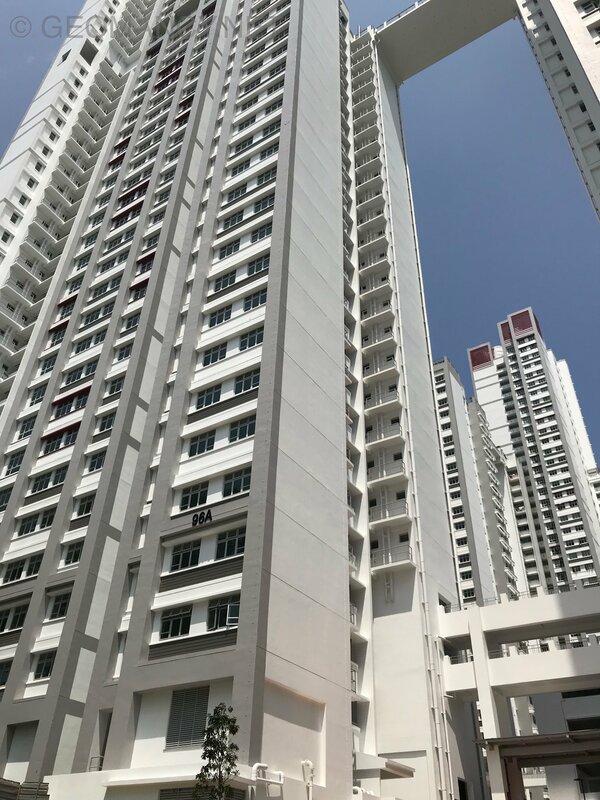 Recent photos of HDB City Vue. 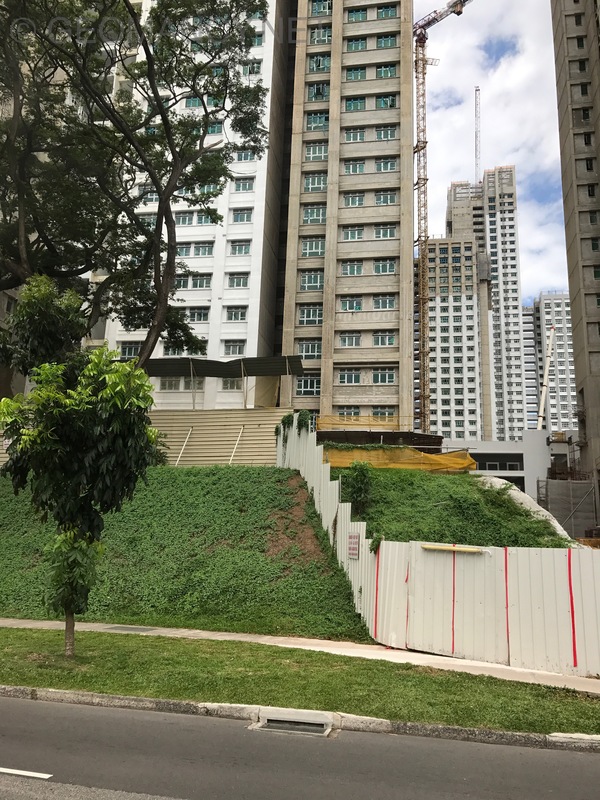 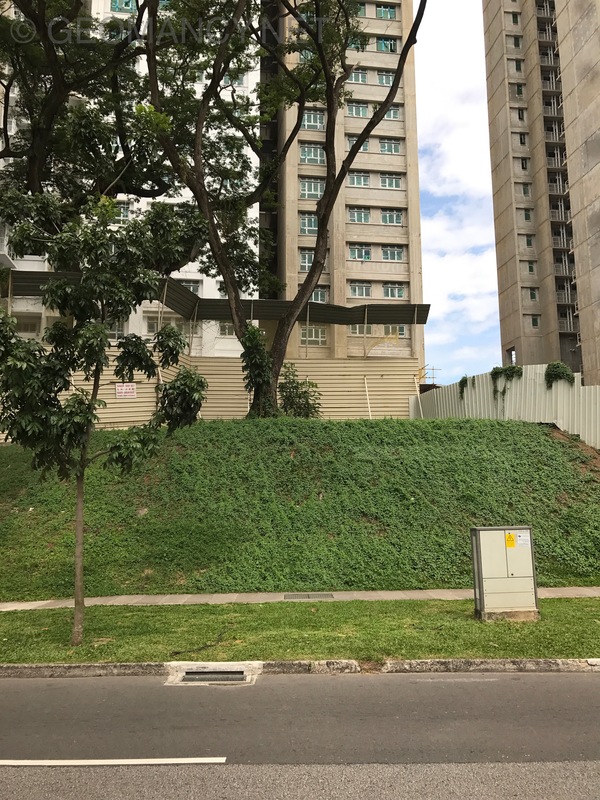 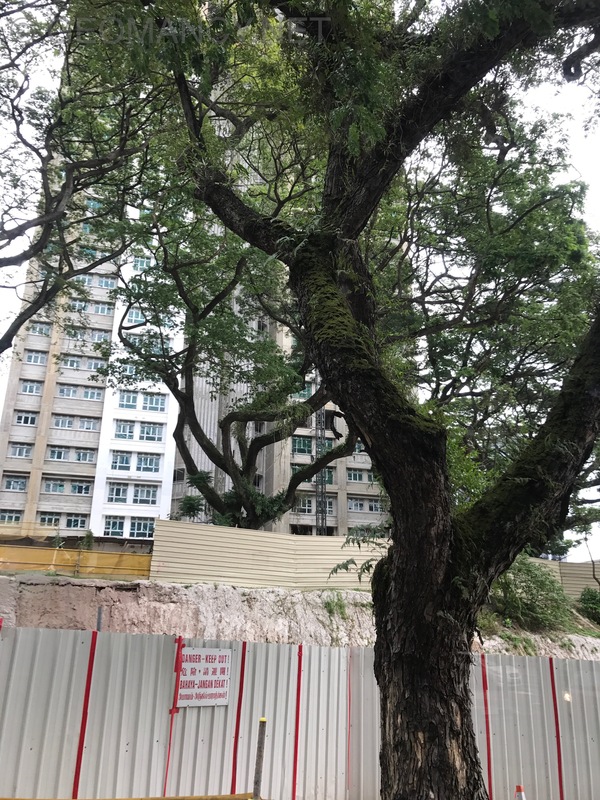 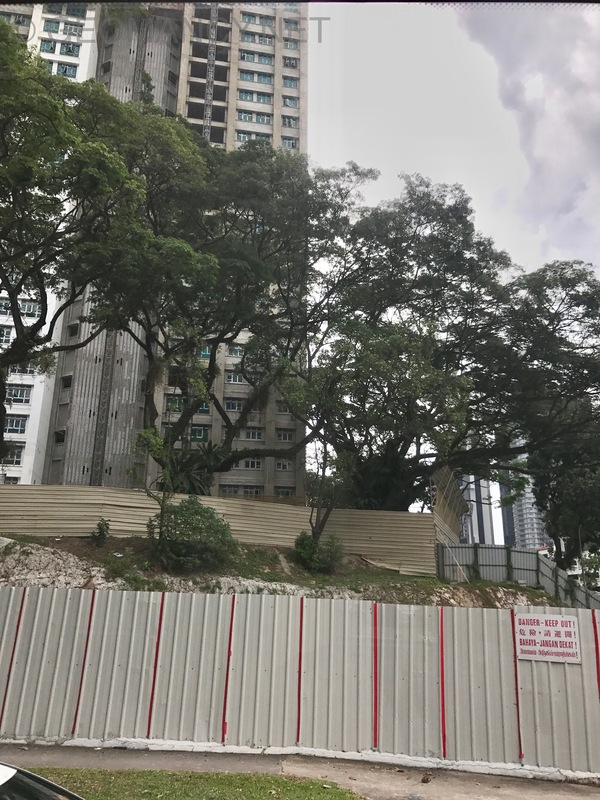 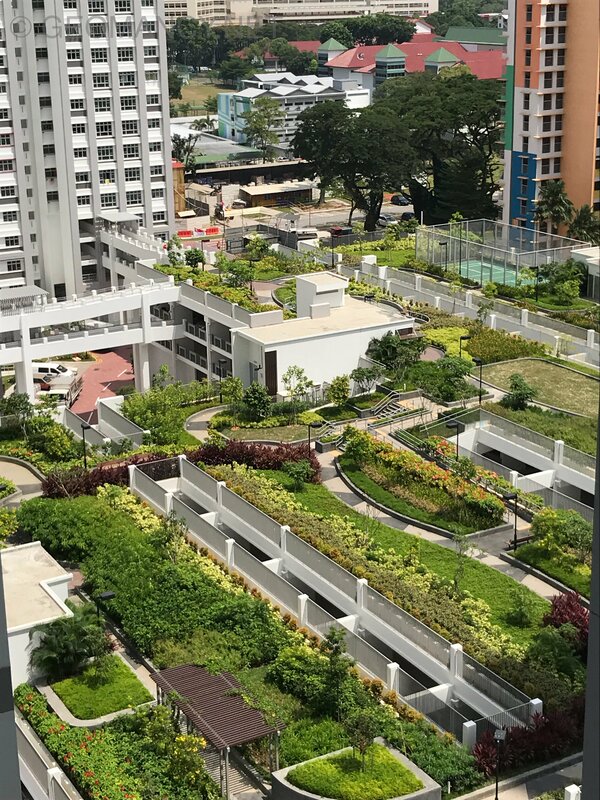 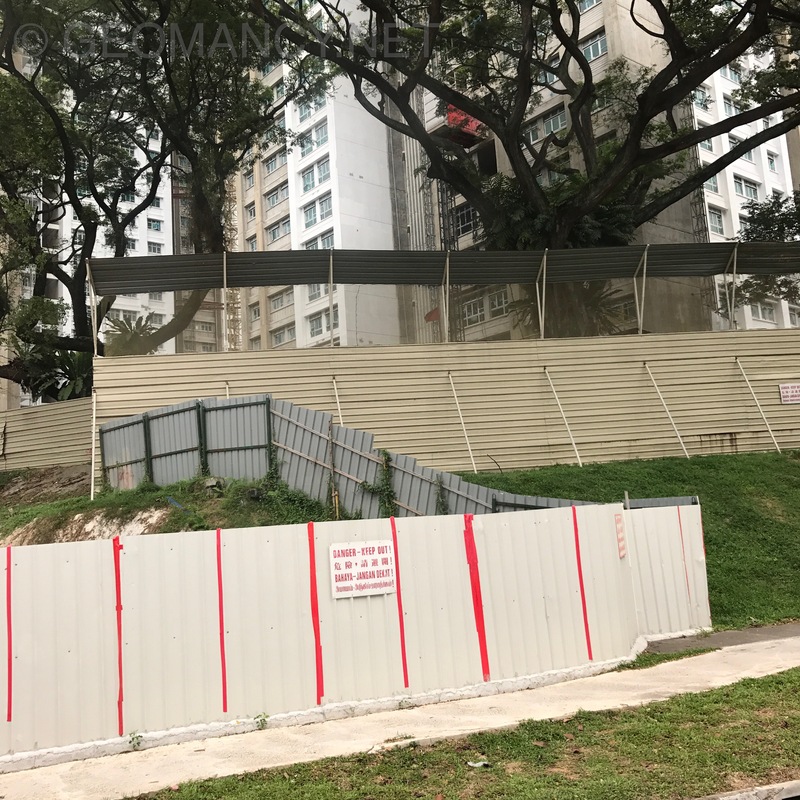 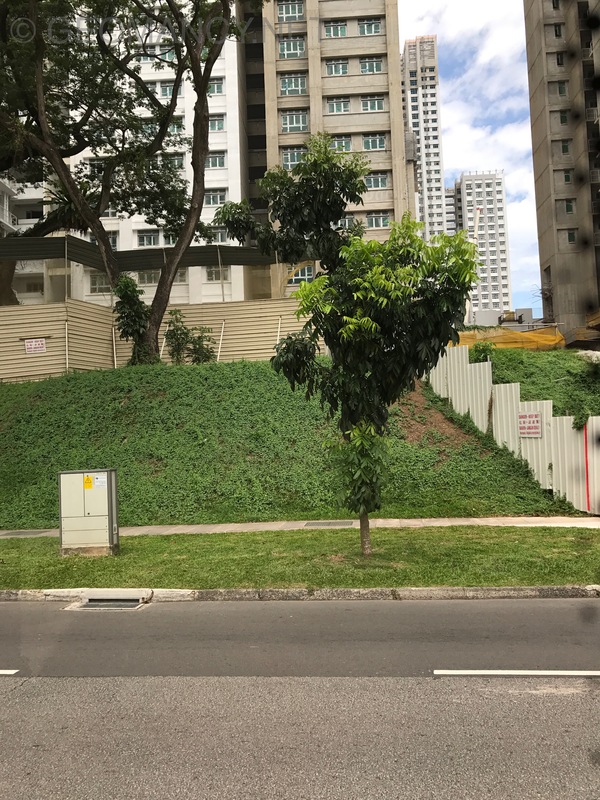 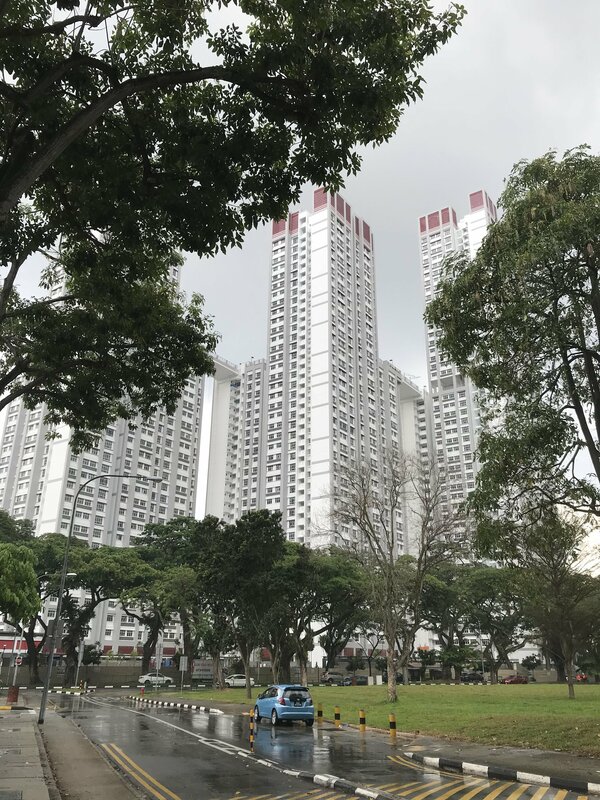 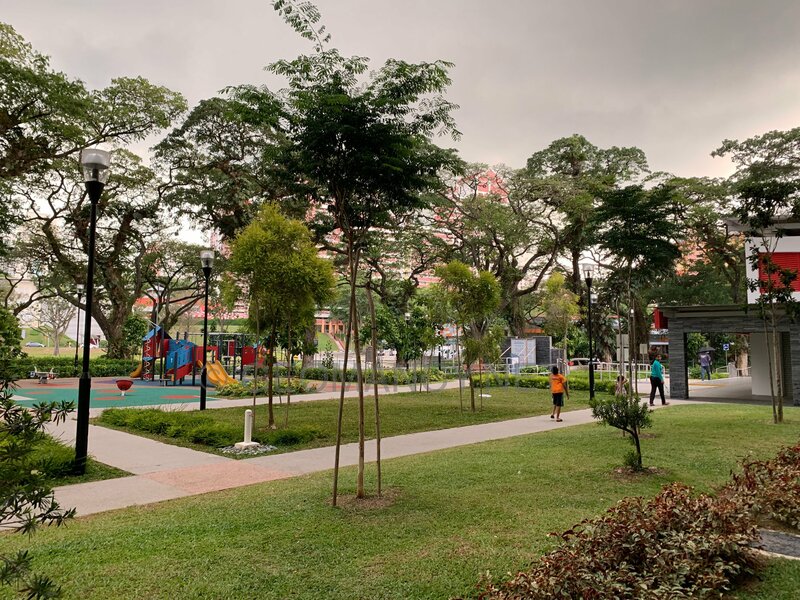 This HDB development comprise of enbloc settlement managed to retain all the 60+ years old Angsana trees at the fringe of it's development.